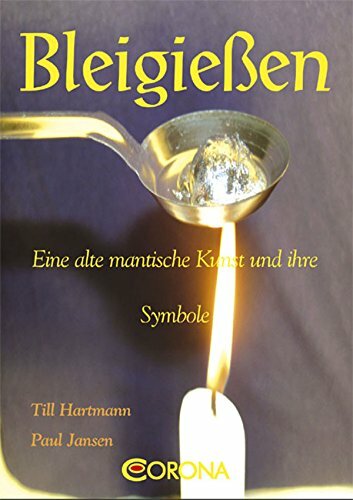 A fun New Year’s Eve Tradition in Germany for families try to divine their fortune for the New Year is Bleigiessen, Lead Pouring. This ancient form of divination, also known as Molybdomancy, has been used for 1000s of years in many cultures. Now it’s mostly just for fun, although… there may be something to it…. Originally, a small bit of lead or tin was melted, and then dropped in water. The form created by the metal is examined to determine the future. Some forms need you to be very open minded. Then, your fortune for the year is set. For instance, if the lead forms a ball (der Ball), it means luck will roll your way. The shape of an anchor (der Anker) means help is coming when you need it. But a cross (das Kreuz) can mean death. 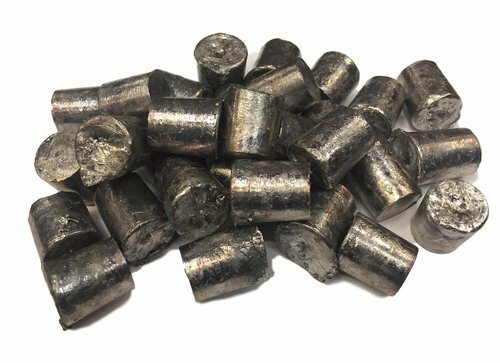 Today, kits are sold to make it easier…since most people don’t have bits of lead lying around. In the kit comes a spoon, some lead (often formed into celebratory shapes) a chart to help interpret the shapes, and a poem. Some people even try using wax instead. 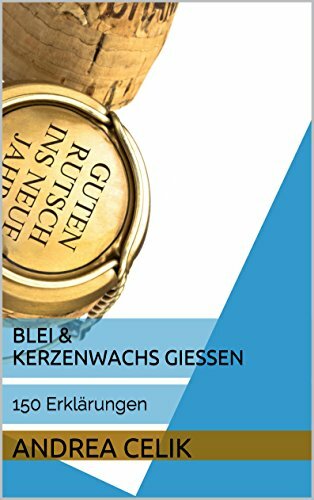 Bleigiessen is fun for the whole Family! A candle is lit, and placed on the table. A bowl of water is also placed on the table. The chunks of lead are put in the bowl of the spoon, which is then held over the candle. The lead has a low melting point, so it melts fairly quickly. Then the lead gets poured into the water. There seems to be a trick to this. Holding your spoon close to the water before dumping the lead gives it more of a shape. (I don’t know what the fortune gods think about taking multiple turns to get a preferred shape… so you may have to remember what others did in the years before to get what you want). To better see the shape, allow the light to cast it’s shadow on the wall. The chart for interpreting shapes is below. Today, because playing with lead is considered dangerous for children, many families use wax. Perhaps cut off a bit of a red candle for fortune-telling? This looks like a bird…. so that means good luck is coming! his time on thi one.